A thread for mistakes or potential (perceived) mistakes in kit. For example when looking at a strong side [horizontal] magazine carry, with a right handed shooter. This would be perceived as wrongful. I can see why, and even with reasoning you may not agree. For example... some shooters like it that way because their ready or low-ready positions allow their left hand to access the magazine. I would say this would break down in a firefight, but that's opinion which is situation dependent and thus arguable. The statistics none the less back it up, with a large percentage of firefights resulting in multiple rounds being fired, and some requiring emergency reloads. This is known as cross-drawing, as is often avoided. 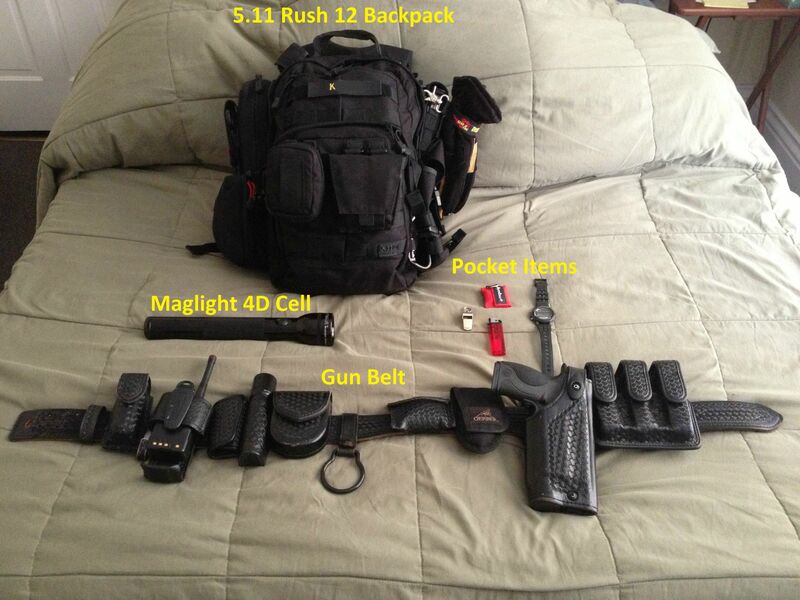 "Keeping the rest of my gear on the left side keeps me from being tempted to occupy my right hand with keys, radio, flashlight, OC, cuffs, or glove pouch. The only things that I use my right hand for is for drawing and using the multitool to fix things."